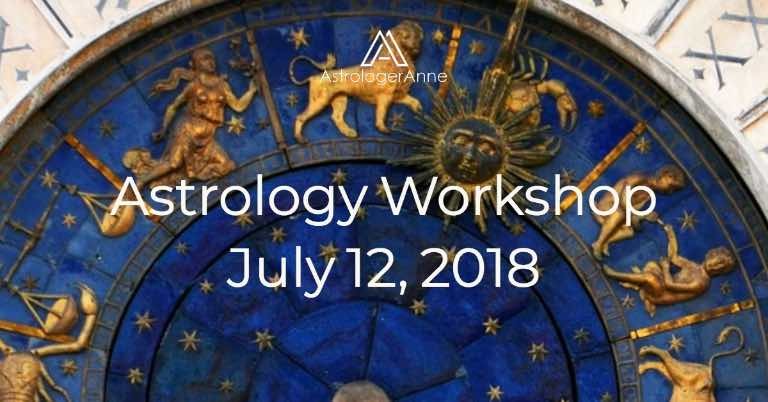 I’m happy to announce I’ve been asked to present an astrology workshop this Thursday, July 12, 2018, at 8 p.m. 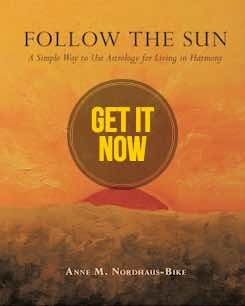 Please join me for this event, which will be filled with inspiring astrology as well as insights and ideas to help you on your spiritual path. The workshop, Rosicrucian Inquiry On Astrology, will be held at Nefertiti Lodge, 5083 N. Elston Ave. in Chicago. Doors open at 7 p.m., and the workshop starts at 8 p.m. Please plan to arrive early, as the doors are locked soon after 8 p.m. The workshop will use an interview format, very similar to my guest appearances on WGN Radio in Chicago. John Schmitz, a leader in Chicago’s dance community and longtime spiritual seeker, will interview me about how and why I got started in astrology. We’ll also talk about astrology’s value for seekers on the spiritual path. I will take questions from the audience and lead a meditation after the interview. All attendees will receive handouts including a sample birth chart. Join Me On Thursday, July 12! Do plan to join me! I look forward to seeing you at the workshop. This event is sponsored by Nefertiti Lodge and will be held at the lodge building, 5083 N. Elston Ave., in Chicago. The workshop is open to the public. Admission is by donation via free will offering. For more information, call the lodge at (773) 777-5524 or contact me using the contact form on this website.